Will the Philippines Win Miss World 2016 with New Queen Catriona Gray? 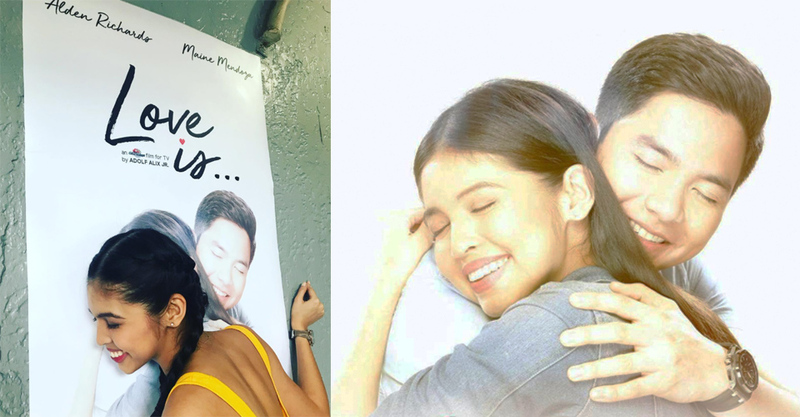 The long wait is over for solid AlDub fans who have been longing for projects that will feature their favorite Kapuso pair after the primetime series Destined To Be Yours came to a close last May. This coming Saturday, October 21, Eat Bulaga!‘s first telemovie (film for TV) “Love is…” will be aired starring the phenomenal stars Alden Richards and Maine Mendoza. 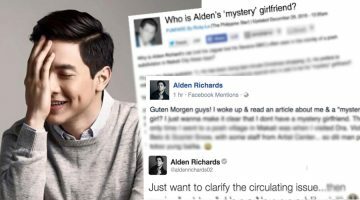 As described on the noontime show’s official Facebook page, the TV special is “the first ever telemovie that will redefine love, promise and commitment — the story that will tell us what ‘Love is….‘” The telemovie is a project under the tutelage of award-winning screenwriter and filmmaker Adolf Alix, Jr.
“Love is…” will air a few days away from the much-awaited AlDub’s Tamang Panahon 2nd anniversary (October 24). It has been 2 years since the historic TV moment of Alden and Maine meeting each other in the flesh at the Philippine Arena.